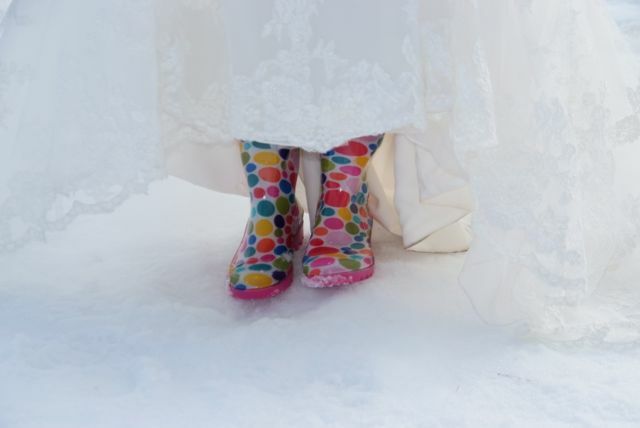 You want to capture the fleeting moments of your special day so you will always remember. We understand that. 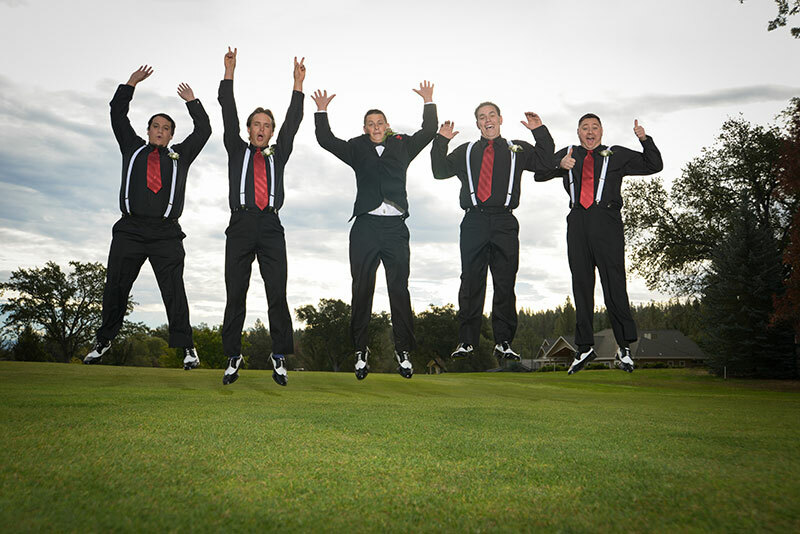 You want photography to blend seamlessly with your wedding celebration. We get that too. You want to feel comfortable with your photographer. We will make sure that you do. 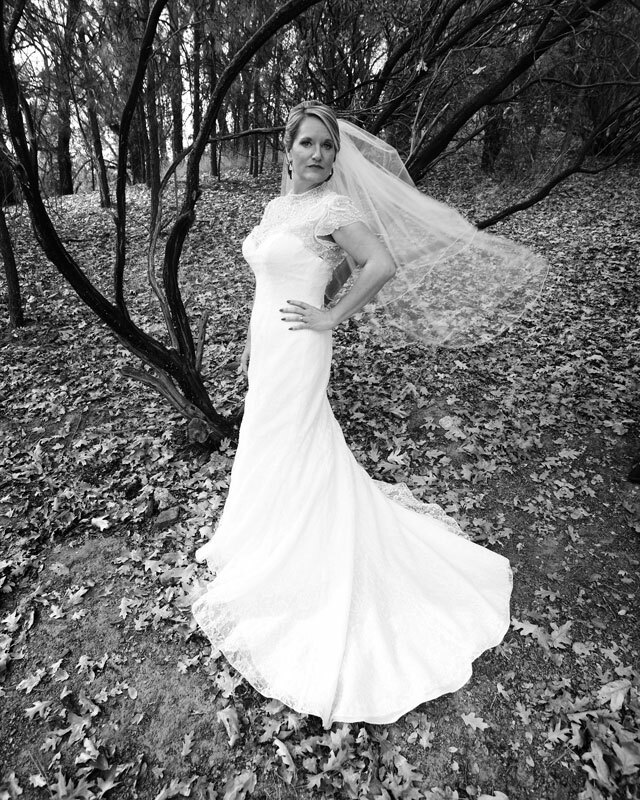 When you choose Bill Smith, we do more than photograph your wedding. We create art that you will admire for years to come. 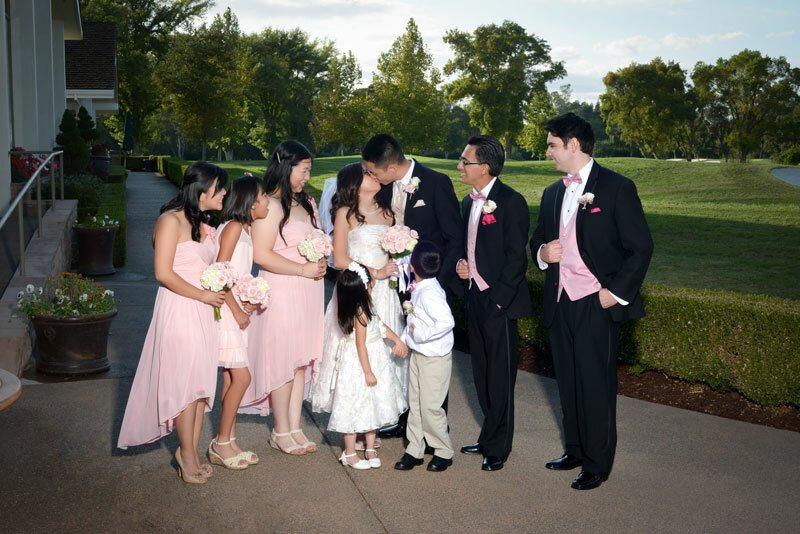 Incorporating cutting edge techniques that include BOTH staged portraits to keep the relatives happy and the photojournalistic style you love, we promise to light up your happiest day. 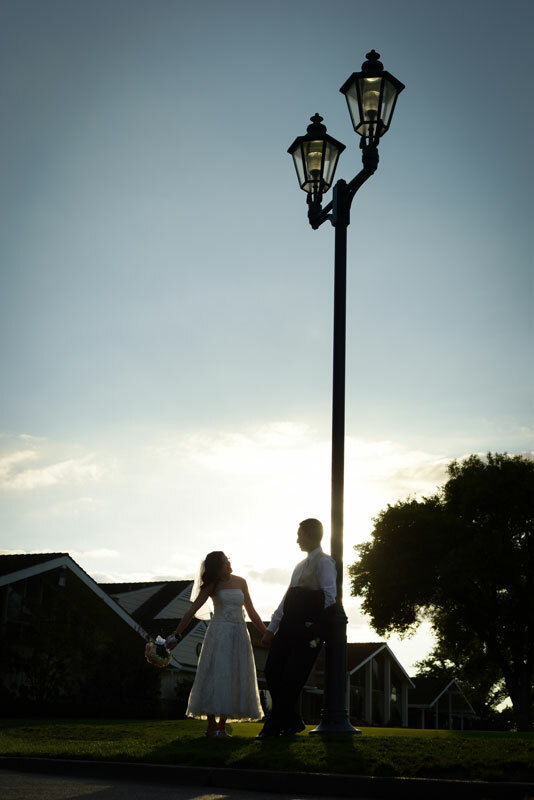 Choose from various engagement and wedding sessions. 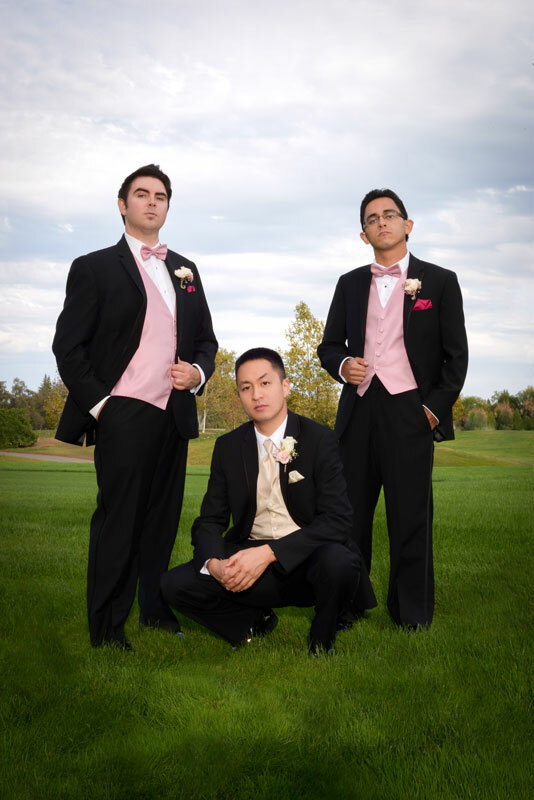 Whether you are looking to be handed a CD, order retouched prints, or have us do the hard work of creating a wedding album, we have an option that will work for you. 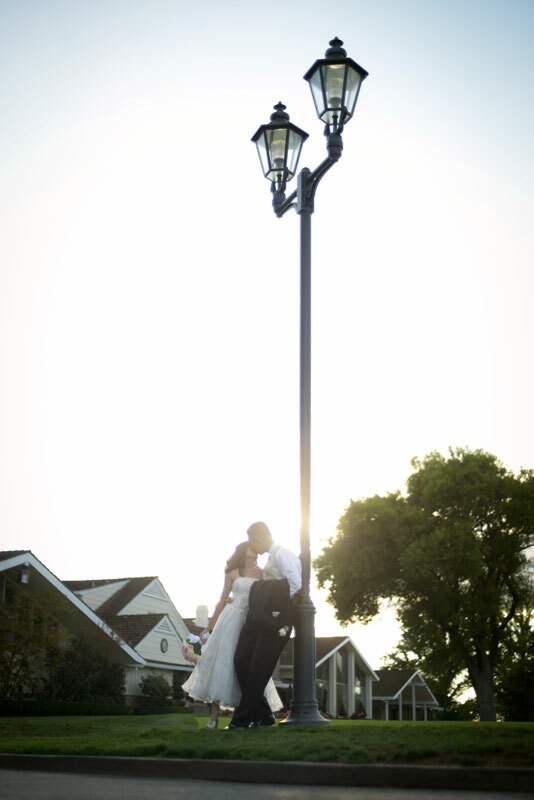 Engagement sessions are included with our wedding coverage or can be purchased a la carte. 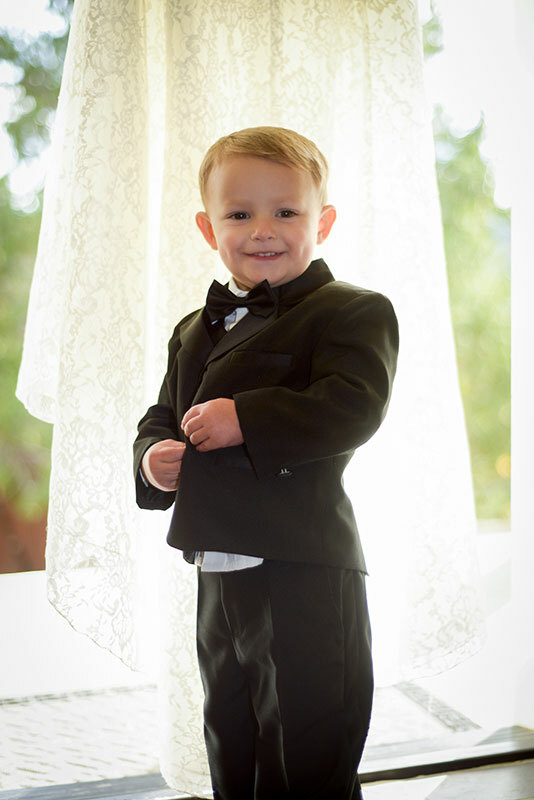 All engagement sessions include a signature wall portrait to display at your wedding. 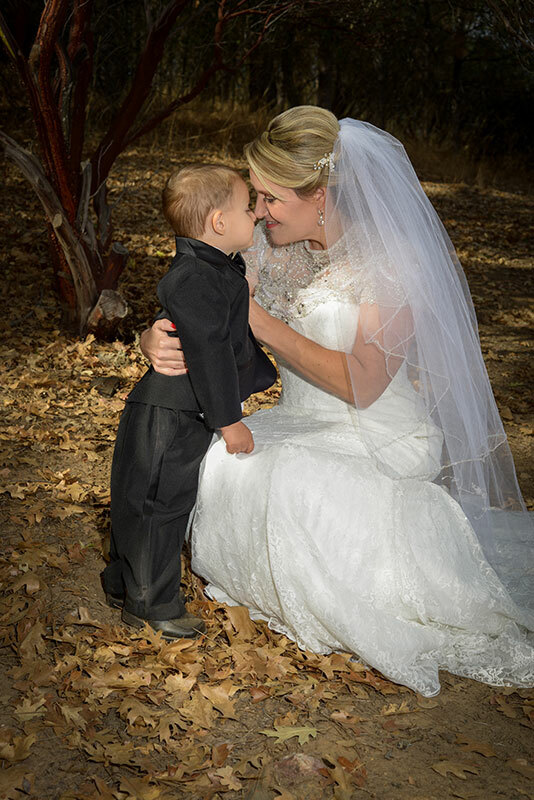 Please contact us at 916-749-1026 and ask for Scott to learn more about Bill Smith Photography’s wedding photography services.